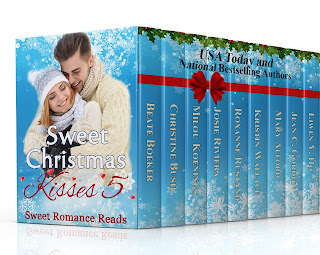 Sweet Romance Reads: Dreaming of Christmas? 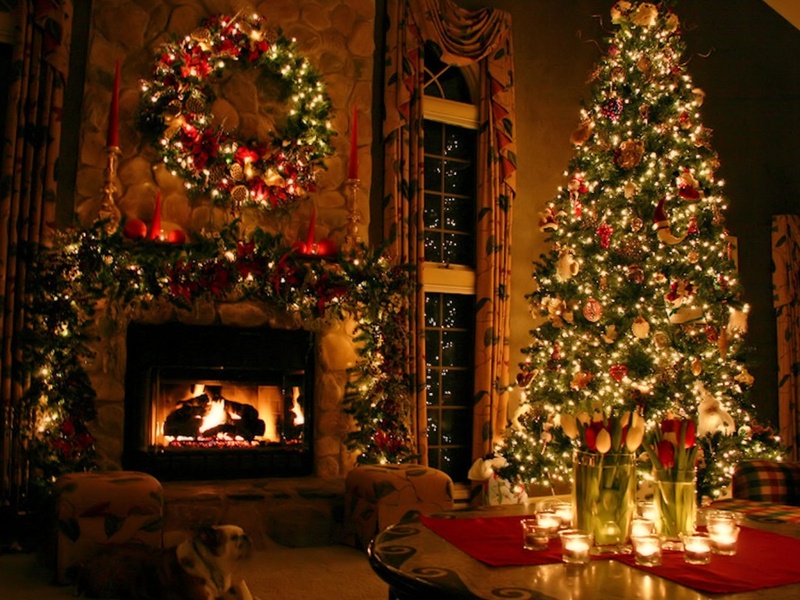 Are you dreaming of Christmas yet? With the temperatures hitting record highs here in Texas, I know I am. On the things I love about Christmas is the wonderful books. There’s just something about curling up with a good Christmas romance and getting lost in it for hours. 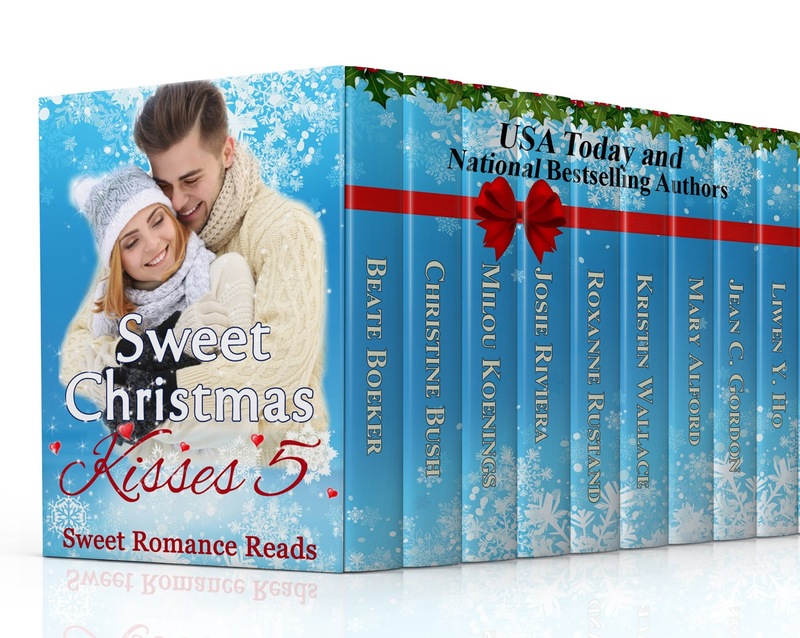 If you attended the Sweet Christmas Kisses 5 Prelaunch Party last week, then you know that the collection is now available for preorder. You can find the links to purchase the boxed set at the end of this post. My book, Ghosts From Christmas Past, is set in a small fictional Colorado mountain town called Bitter Creek. 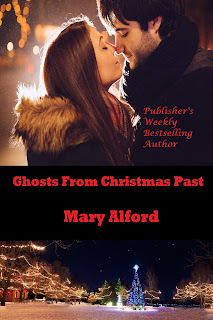 GHOSTS FROM CHRISTMAS PAST by Mary Alford, Publisher’s Weekly bestselling author. She was the love of life, until a tragic accident on Christmas Eve left Charlotte Swenson in a coma. For eight years, Sheriff Dylan Parker of Bitter Creek, Colorado has held on to the hope that somehow his love will find a way back to him. When Charlotte opens her eyes, just days before Christmas, Dylan can’t help but believe a holiday miracle may grant his every wish. 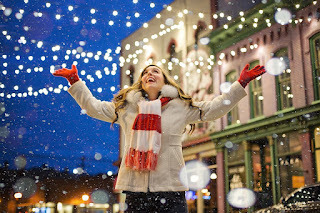 What can be better than Christmas in the mountains…right? When you throw in a tragedy that took place years earlier, a heroine who just woke up from a coma and can’t remember anything, and the hero sheriff who never stopped loving her, let’s just say this Christmas will be like none before. In Ghosts From Christmas Past, Sheriff Dylan Parker wants to help the heroine, Charlotte Swenson recover her past memories. He tells himself it’s simply because she is his friend, but Dylan never stopped loving Charlotte. In an effort to help her remember the past, Dylan decorates her family home with dozens of Christmas lights, just like her family did when she was younger. Then, he takes her to Trawick’s Drive-in where she and Dylan used to spend time when they were teenagers. They shared their first kiss there. Their high school years were intertwined. Together, they share a burger and a tender moment. But will they have the happy ending Dylan hopes for? You’ll have to find out…. What about you? 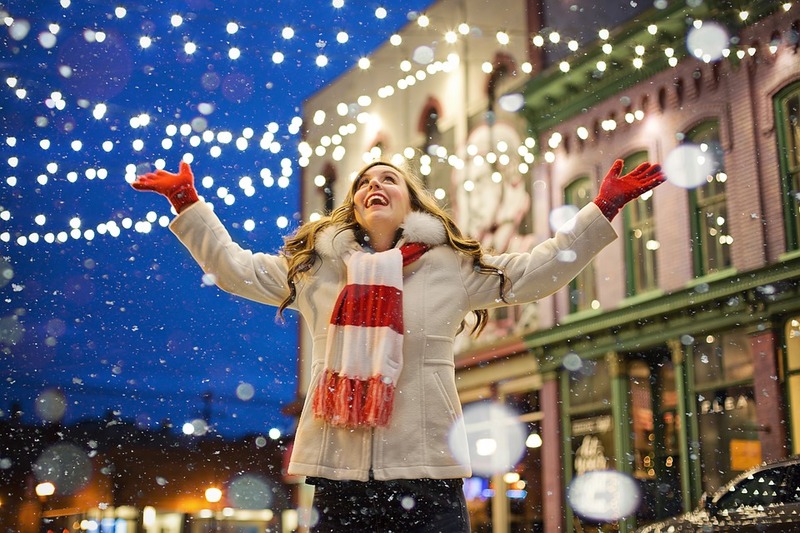 What’s your favorite Christmas memory from when you were younger? Publisher’s Weekly Bestselling Author Mary Alford loves to create characters and to throw them into situations that test their faith. A lifelong resident of Texas, Mary was inspired to become a writer after reading classic romantic suspense novels by her favorite authors. Writing her own novels is a dream come true. 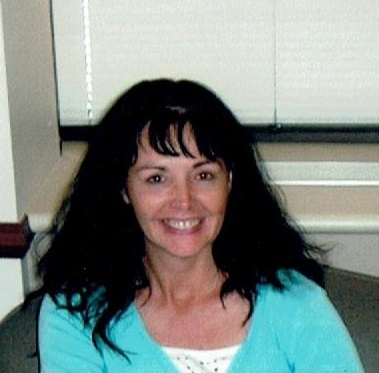 Mary Alford can be found at: www.maryalford.net or you can email her at maryjafordauthor@gmail.com. Follow Mary on Facebook at "Mary Alford Author" and Twitter at "MaryAlford13". 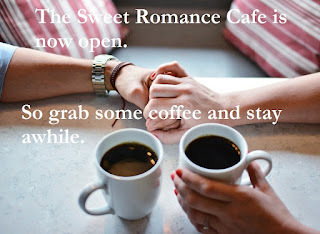 Your book sounds awesome, and I'm so excited about Sweet Christmas Kisses 5. Thanks for sharing! Me too. I love that time of the year. Christmas is a special time of year. Thanks for sharing, Mary. I've got my preorder in for the set. 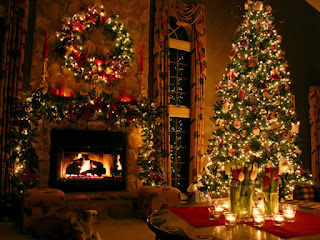 It's really too hot here to even think about Christmas, and I love Christmas. I get it. We've been setting records here as well.